Pacifica is a newer line of nail polish that interested me because not only is it 3 free, nor 4 free but it is 7 free, 100% Vegan AND CRUELTY FREE. The latter being the most important, for me anyway. 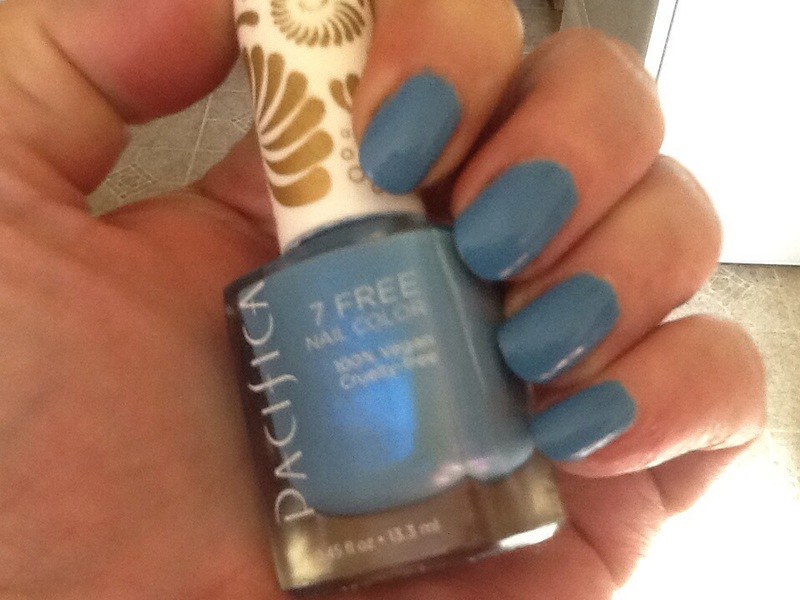 This is Fantasea with a matte top coat from Pacifica. Again the top coat is 7 free and , 100% Vegan and CRUELTY FREE. 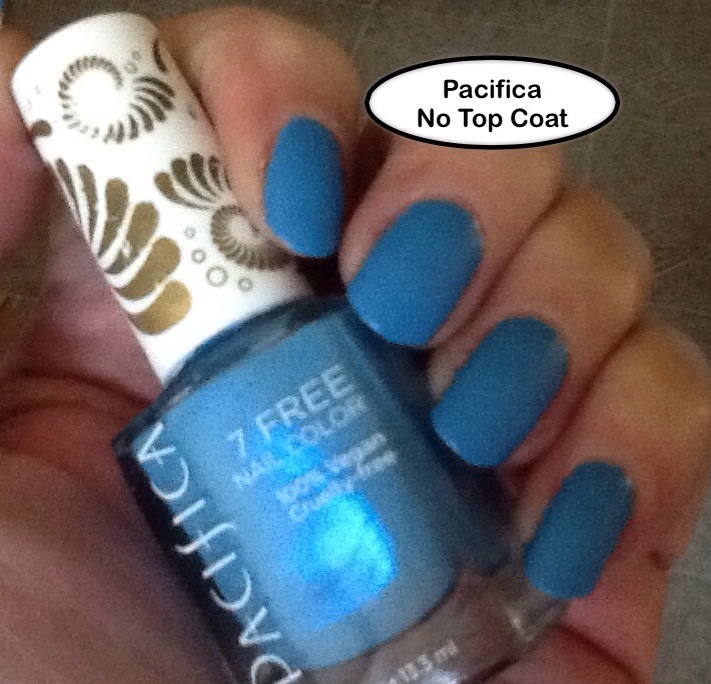 As you can see this matte top coat from Pacifica gives just what is promised, a matte look. 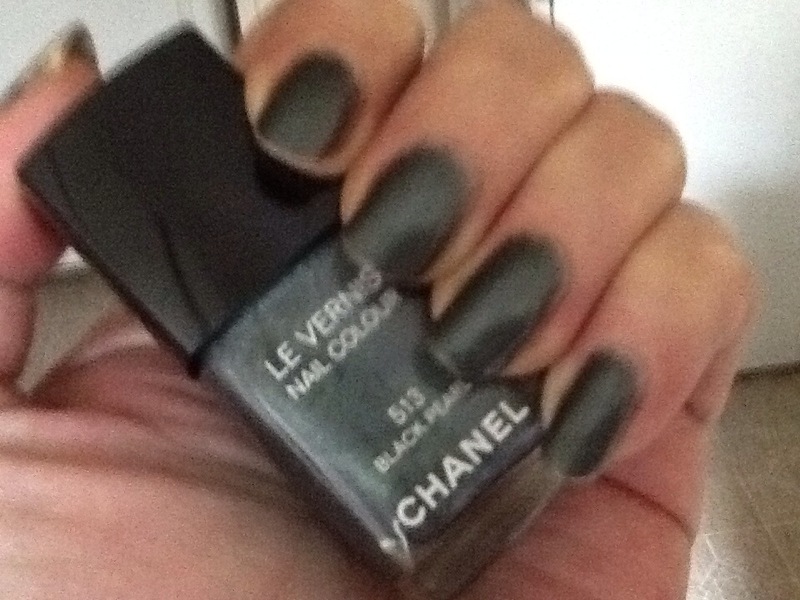 I like it on the darker polishes as well as the brighter ones. Look for this brand when shopping, I don’t think you’ll be disappointed. In fact I bet you’d be pleased and I love the 7 free, vegan CRUELTY FREE aspect of any cosmetic company, not just this one. Fantasea, one more look! See, this is why I wore for almost a week, such a pretty color. Back to application, full coverage is achieved with 2 coats. 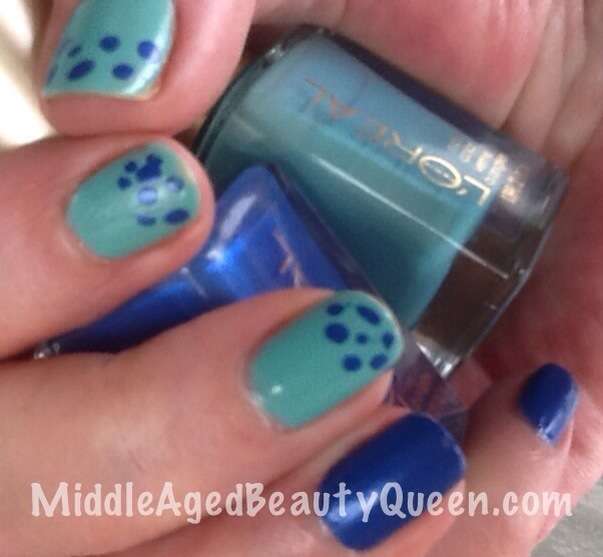 I like to do 2 thin coats and then I usually use a quick dry top coat. With this one I believe a good, less than thin, coat would achieve full coverage, no problem. 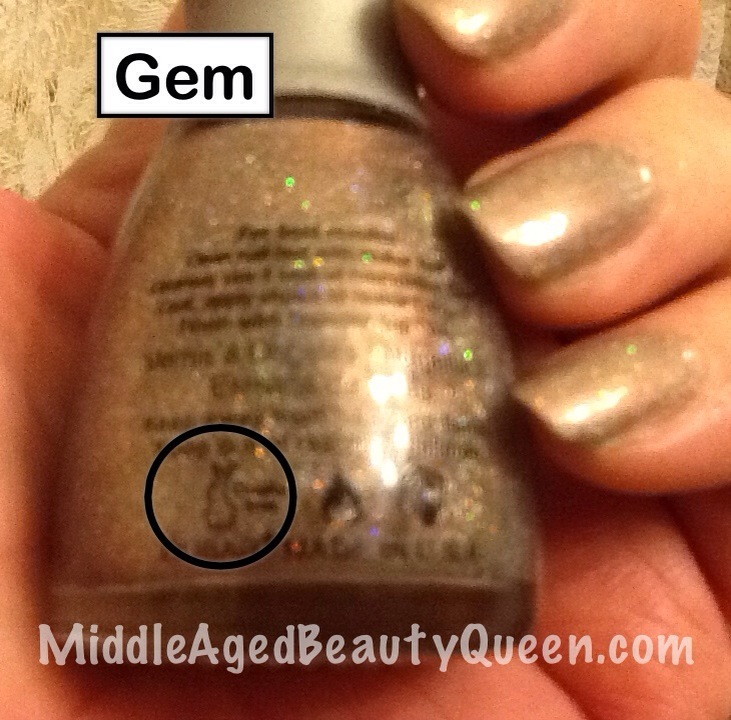 Gem is beige based multi-colored beauty that I would consider a neutral as it goes with everything. With all the different colors it’s almost like wearing a new polish every day. Be careful when driving … When the sun hits your nails just right it really is breath taking beautiful. The other great thing about Nubar as a company, they are completely cruelty free. They do not test on animals nor do they purchase from affiliates who do. You can tell by the Dancing Bunny’ logo that appears on this bottle. I also have an app for my phone which covers all sorts of cosmetics and household items and of course nail polish. Nubar is listed in the app as a 100% cruelty free company. I live in such a small town I have had to purchase the few Newbar bottles I have through www.amazon.com. I have been pleased with the purchases I’ve made this way. The price I paid was $8-10 per bottle. Which for a cruelty free company is not a bad price, at all. 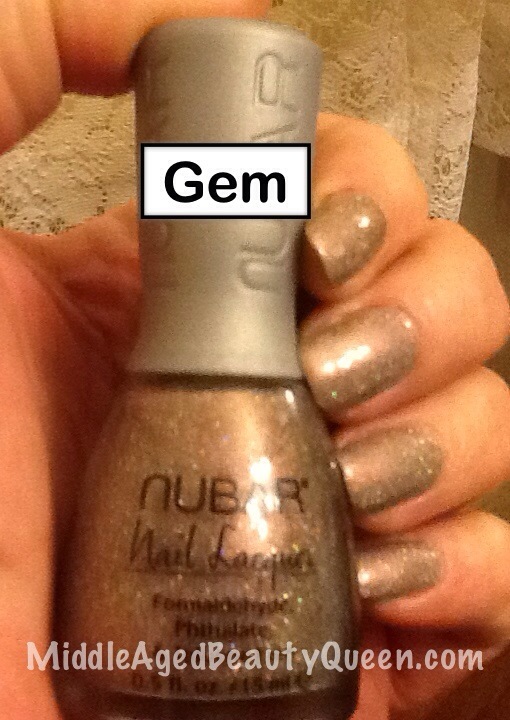 Do you have some Nubar polish? What do you think of it? Let me know in the comment section. 💅 As always thanks for stopping by! 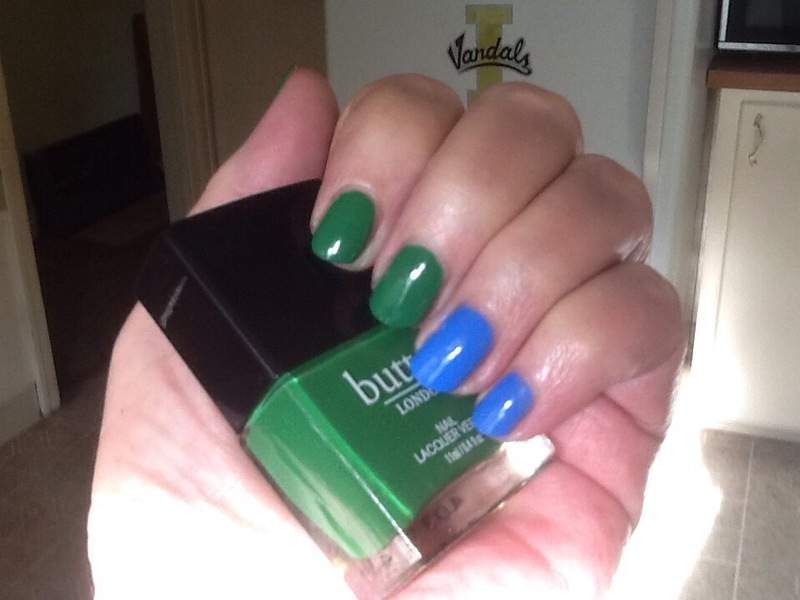 This weeks favorite butter LONDON is the ever popular! ever neutral! ever perfect for any occasion Yummy Mummy. 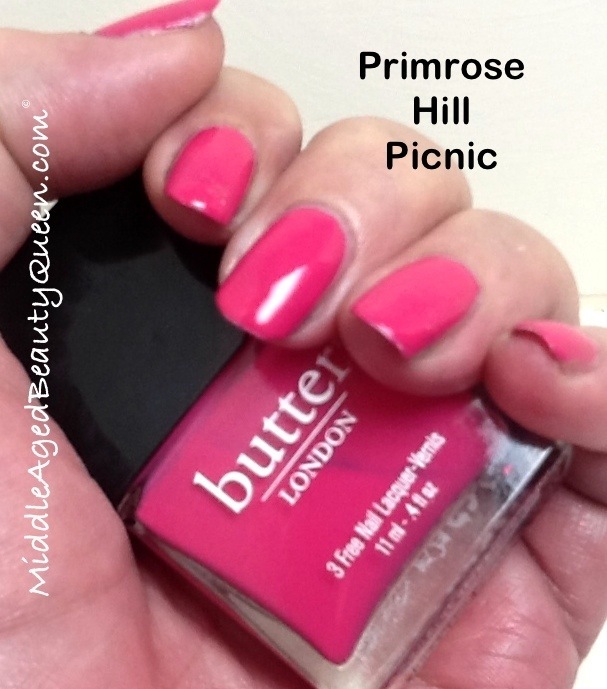 Yummy Mummy from butter LONDON has been out for a few years now but it is still on trend for this Spring and Summer 2014. 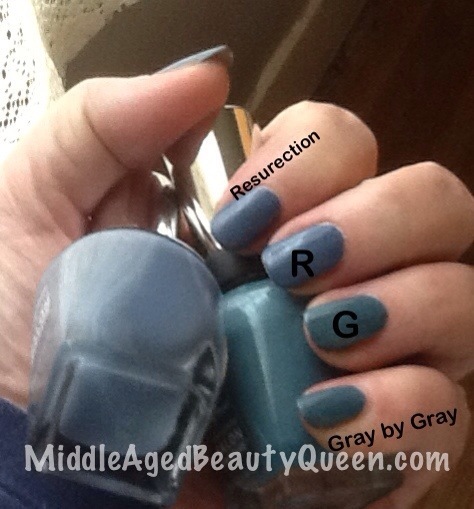 I’m not kidding when I say it is the perfect all occasion polish. I would not hesitate to wear this to a job interview. The color is such a great neutral that I cannot imagine anyone would feel self conscious about their nails with Yummy Mummy. As far as formula goes, it is smooth self leveling and easy to apply with BL’s standard brush. I’ve had my bottle of Yummy Mummy for a couple of years and with the bottle well half used the formula is still as fresh as the day I received it. All the photos are 2 coats of polish with a quick dry top coat. 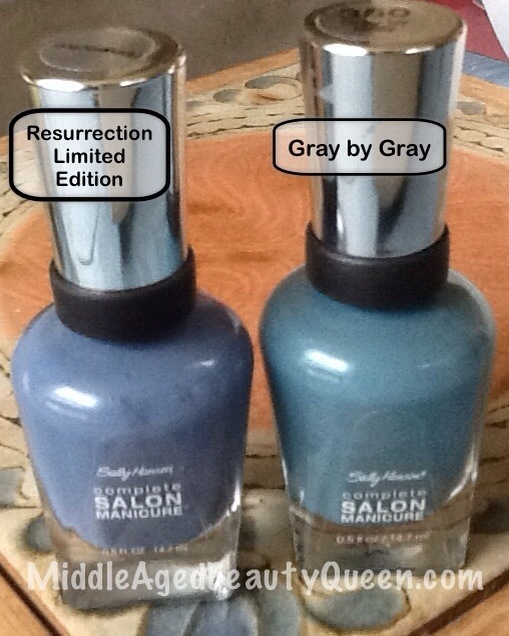 All Hail the Queen from butter LONDON (on the left) goes beautifully over Yummy Mummy. The finish is like glass sand. Not glitter but plenty of sparkle, and you all know how much I love my sparkle! I cannot write about butter LONDON as a company, without mentioning the fact that they are a cruelty free nail polish company. They are part of the Leaping Bunny organization which means their suppliers are also all cruelty free. What a great deal for a company to embrace. This is my beautiful daughter at the age of 13, not really. She is now 27? Her birthday is the day before mine but I have a hard time remembering her age, maybe because I don’t want to remember my age! . She looks like a baby with the bangs! And what a beautiful baby she is. 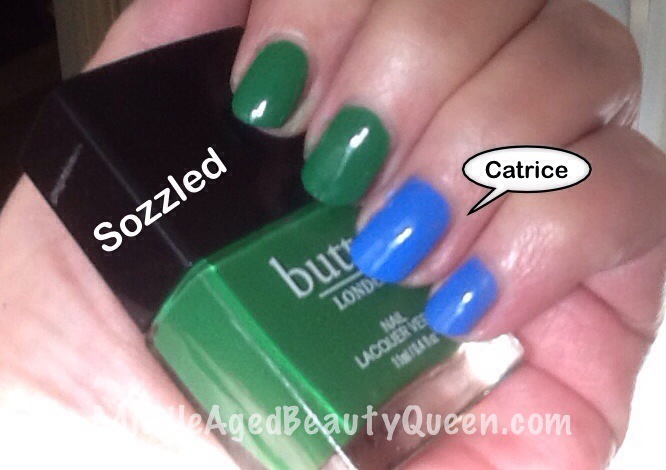 This week I chose Sozzled from butter London’s Lolly Brights Collection. You can find the entire collection here, including make up, mascara,eyeliner etc…. If you have not tried their make up line yet, it is worth a try. 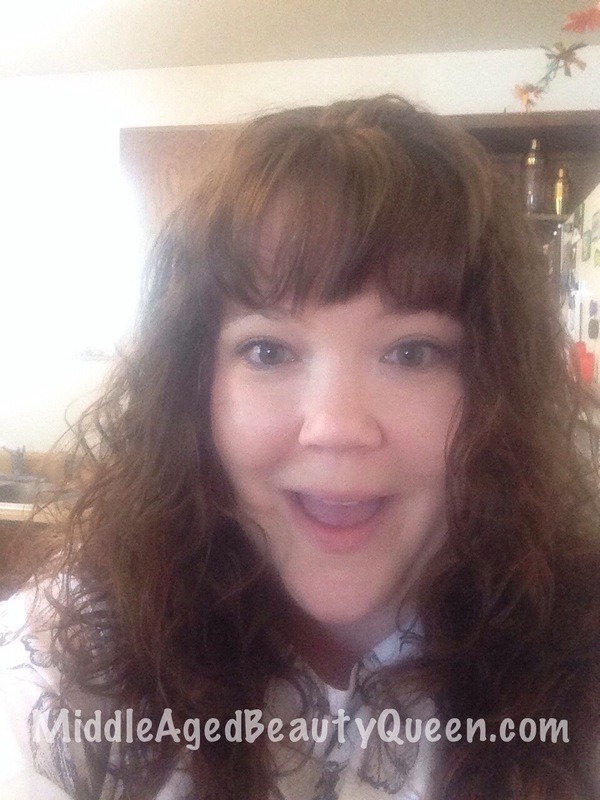 I’ve used their mascara and LOVE it, the eyeliner and cream blush also LOVE! But back to the polish. 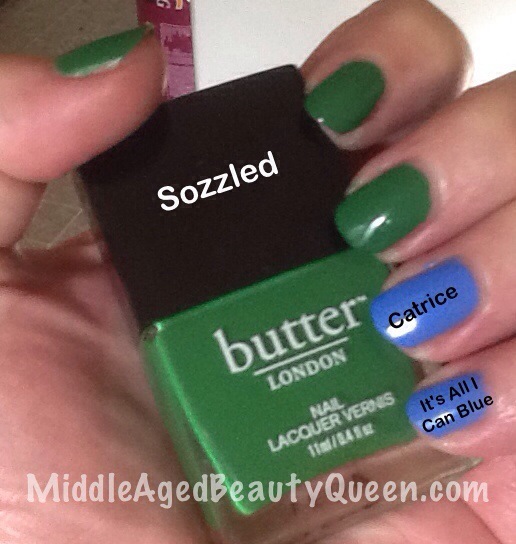 I love a blue/green combination so I used Sozzled from butter LONDON with a Catrice polish recently sent to me by my friend Carla. I love the 2 colors together, especially the green of the Sozzled. I’m not usually a green nail polish fan but this one from the Lolly Brights Collections has enough brightness to it that it doesn’t look at all dull on my nails. The butter LONDON items were provided to me for review. All opinions are my own. 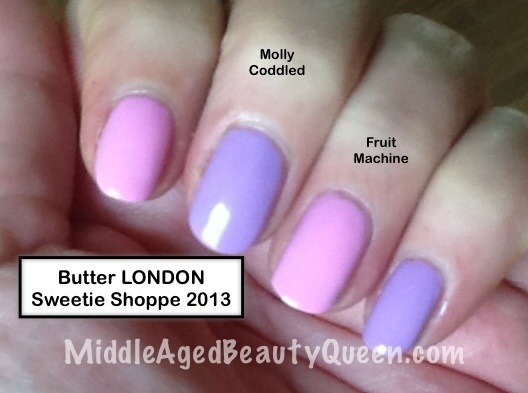 It’s a perfect spring day here today and what could be more perfect for your nails than butter London’s Sweetie Shoppe released in Spring 2013? 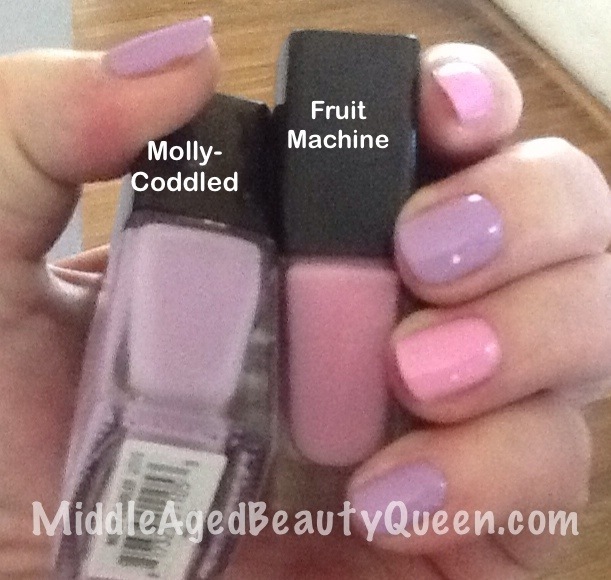 The pink color is called Fruit Machine and the lilac color is called Molly-Coddled. I love the way these look together and often times wear them together, and sometimes separate. The formula for butter LONDON is as to be expected in this collection. 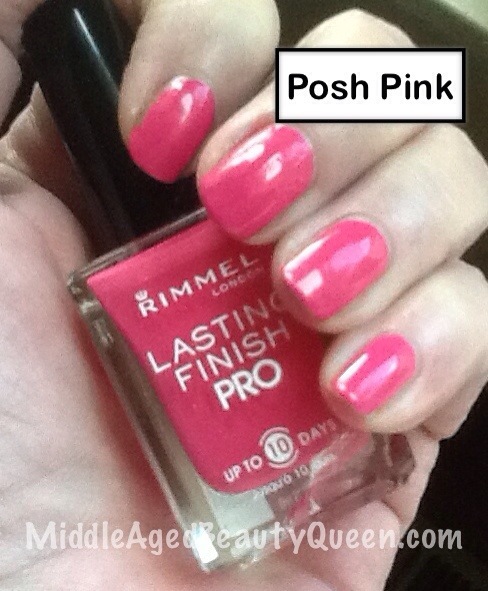 Very smooth, very easy to apply, dries fast and easy to remove. butter London is also a cruelty free nail,polish company. 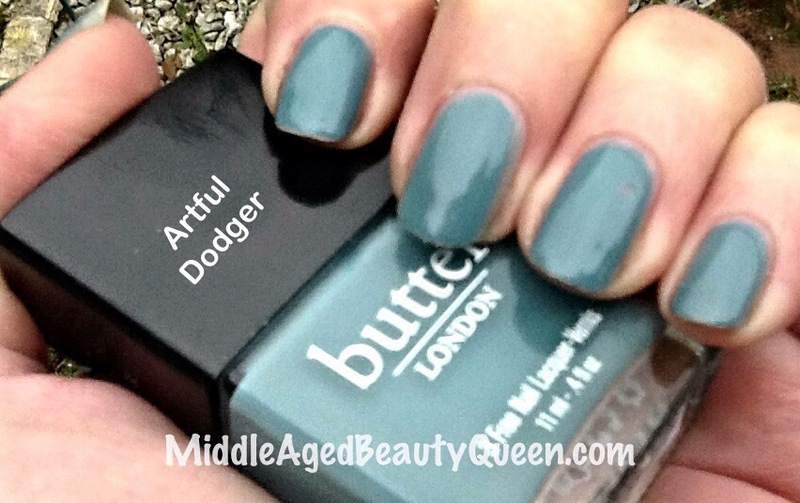 Artful Dodger from butter LONDON is one of my very favorite nail polish colors. 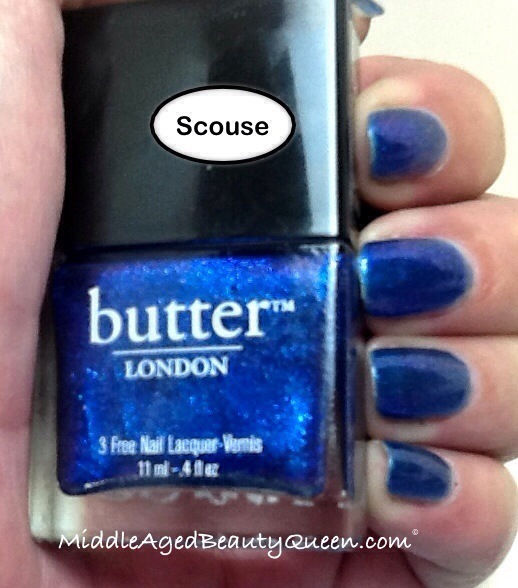 The fact that it is from butter London only makes me love it all the more. Yes, I have a thing for the brand. Not only is their formula, brushes, bottle design, dry time, and unique colors one of the best out there, but I love the fact that BL is a cruelty free company. Not only are they a cruelty free company but so are their suppliers. I do not think that fact is one that is talked about enough. FINAL THOUGHTS: on butter LONDON “My Top 5 Favorites”: I don’t own a whole lot of BL brand but the colors I do have are unique to my other brands/colors. 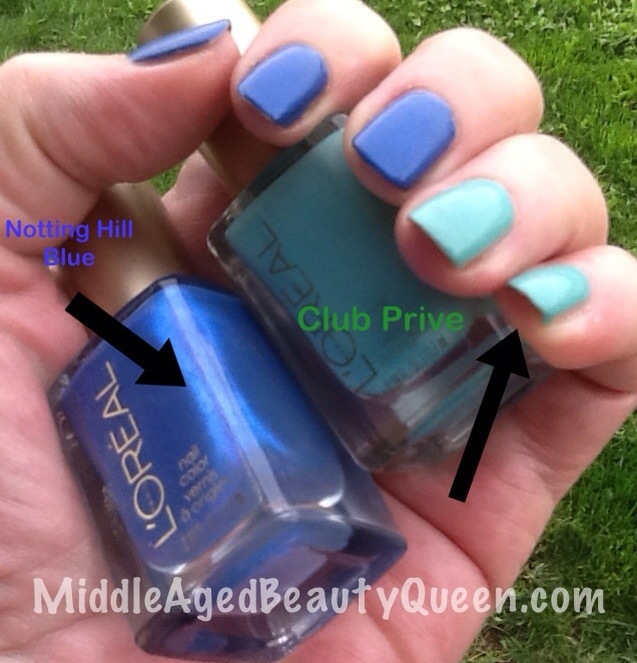 I do own a lot of nail polish and for the most part, if there is a color I like from ABC nail polish company, I can usually find a close enough dupe from XYZ nail polish company. I appreciate their unique colors, and I admire their choice as a company to be cruelty free. The retail price is $15 per bottle, but I have seen sales, usually at Nordstrom. Well worth the price, IMO. 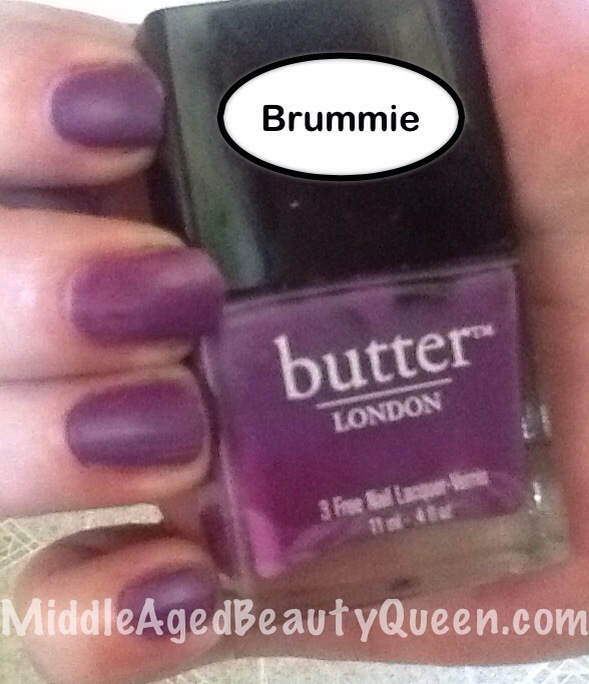 Have you tried butter LONDON ? What do you think? Which is your favorite color?